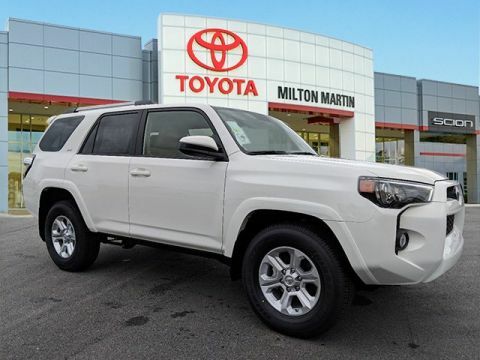 2019 Toyota 4Runner SR5 4WD 5-Speed Automatic with Overdrive 4.0L V6 SMPI DOHC 4WD.This 2019 Toyota 4Runner SR5 is beautifully finished in . 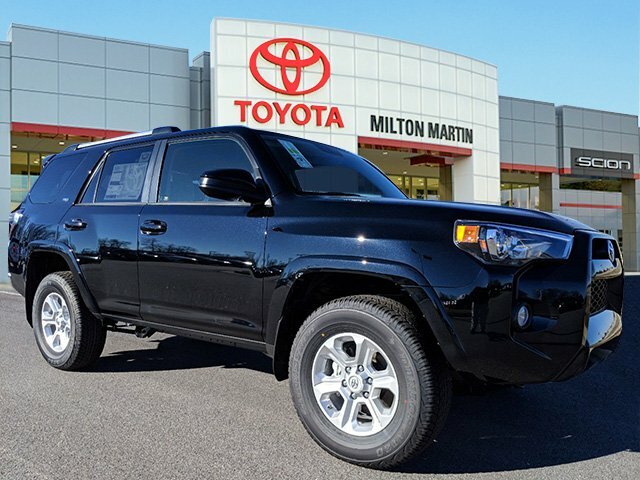 Highlight features include 4WD. 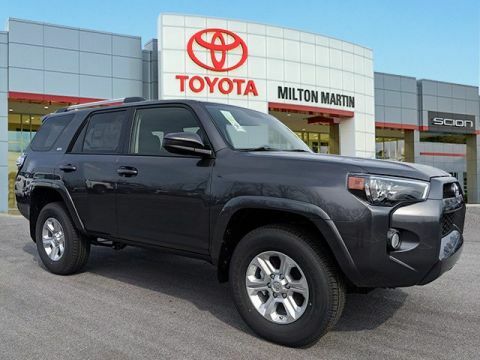 And it rides like a dream while giving you impressive fuel economy. 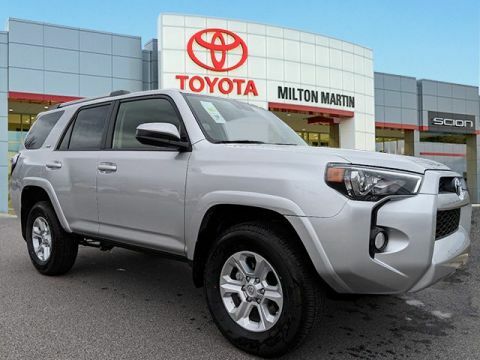 Experience the difference with a local family-owned and operated Toyota dealership serving North Georgia for over 50 years!Family friendly and easy going, you'll enjoy the lack of pressure and relaxed experience at Milton Martin Toyota! 3 Generations of Martin's serving North Georgia for over 50 years of promising Satisfaction Guaranteed and delivering service with honesty and integrity. Come join the family!